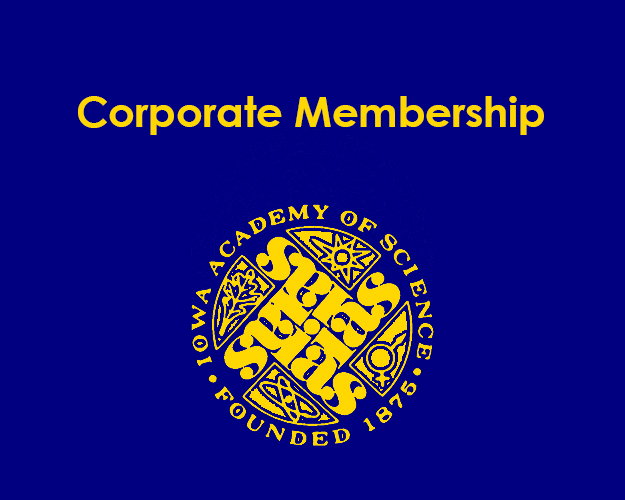 Learn about opportunities to support academy activities and science in Iowa on our donation page. Research publication and presentation opportunities for faculty and students. Informative meetings with speakers from across the United States, the Midwest, and Iowa. 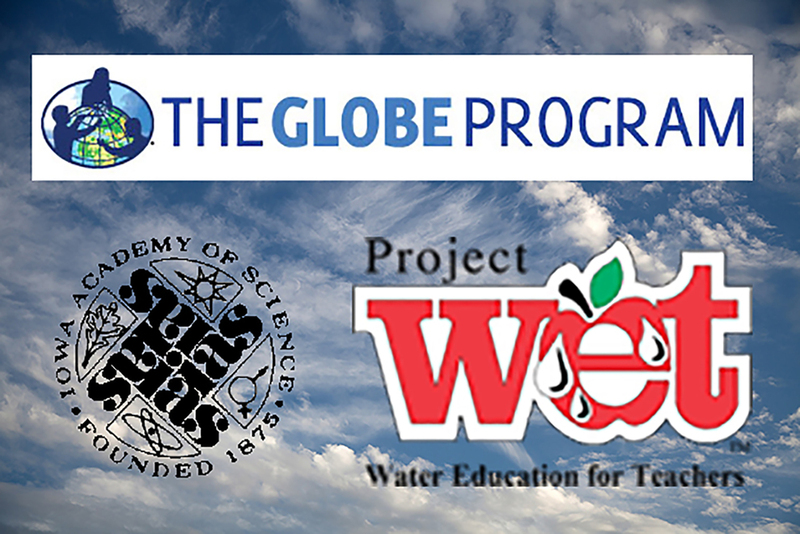 Enjoy opportunities to advance science through Academy activities and leadership positions. 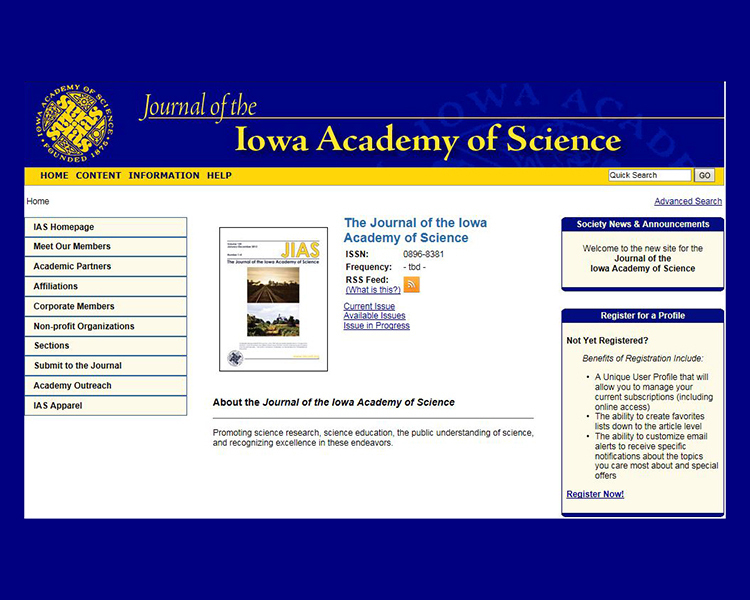 Encourage Iowa's next generations by supporting the Iowa Junior Academy of Science. Advance Registration Deadline is April 17, 2019. Advance Registration for the 131st Annual Meeting is closed. You may register at the conference - Level 2 of the Schindler Education Center. Choose what you would like to do! The Pre - Conference Event was held at the Science Center of Iowa. We want to thank the Science Center of Iowa for opening their doors on a Sunday evening and giving is the run of the building. It was very enjoyable to learn about science education and enjoy a scavenger hunt through the exhibits, 2 star shows in the Planetarium, and wonderful food and conversation. Time for the EXPO and group discussion. The exhibitor floor is a popular spot. The EXPO provides one-on-one discussion. Talk with commercial and non-profit exhibitors. Make new contacts on the exhibitor floor. The exhibit floor is educational. Lunch with colleagues from across Iowa. Iowa Junior Academy of Science research posters were on display in the Estelle Siebens Science Center at Buena Vista University in Storm Lake. There were 65 posters judged. College and university faculty, science teachers, graduate and undergraduate students judged the IJAS research presentations. The IJAS Science Symposium required 10 rooms at Buena Vista University to accommodate the 65 oral research presentations. Food is always a favorite. The food service at Buena Vista University was excellent! Meals are a great time for attendees to meet with each other and discuss the events of the day. It is encouraging to see Iowa scientists sitting at a table with middle or high school students. The Senior Poster Session included faculty, graduate, and undergraduate students presenting research. The Senior Poster session included 74 research posters. Spending a little time discussing what was learned at the IAS Annual Meeting is a big part of the Annual Meeting. Small groups of attendees are always seen hanging out near the registration desk and the IAS bookstore. Oral research presentations are made during the IAS section meetings on Saturday morning. Here the Anthropology & Archaeology Section attendees are listening to a presentation. Click here to learn about the origin of the IAS Logo.